I'm in love with Be Kekoa. No like seriously, there's a legit product love affair going on. Ever since Be Kekoa walked into my life, wash day has been something like a dream. You know those blog posts and YouTube videos that lament wash day, or advise you to block out 18 hours of your day just to see it through? Yeah, I'll be having none of that. #noshade. Affordability: At $16 for 8oz, the Be Moist Hydrating Conditioner is a little outside of that $10-$12 range for most natural hair products, but is well worth a few extra dollars. Ingredient List: Click here for the full ingredient list. Behetrimonium Methosulfate: Gentle surfactant made from non-GMO rapeseed (canola oil), and is one of the mildest detangling ingredients out there. It doesn't cause buildup or irritation to the scalp. Cyclopentasiloxane: Emollient and hair conditioning silicone-based compound. It is water-thin and evaporates easily, so it does not weigh the hair down. It gives your hair a wet, slippery, soft feel without greasiness or making it dry and crunchy. Product Claim/Description: This radical formula combines a lightweight polymer with rich conditioning oils to enhance manageability and shine. Separates and lifts curls, leaving them with a natural, carefree bounce. Proteins and nutrients are delivered into the hair shaft to maintain smooth, individual curls that are safe from humidity. Fortified to protect color. Performance/Delivery: First things first -- Be Moist smells heavenly. It's romantically floral and slightly sultry. If this were a perfume or body oil, I'd totally wear it every day and call it my signature scent. It's not overbearing, and doesn't break me out into the sneezes. The consistency is creamy and smooth, without being too thick. It definitely straddles the line between regular and deep conditioner (it can be used for both). The first thing I noticed upon applying this to my hair was the slip. Oh my goodness, the slip. If your conditioner is difficult to work through your hair, you're losing, period. Be Kekoa Be Moist plays no games in that area. The second thing I noticed was how my hair drank it up. It absorbed right into my hair, letting all the moisturizing goodness go to work. Be Moist is the perfect companion to Be Clean or Be Clair. I've used Be Moist so many different ways -- as a quick conditioner, as a deep conditioner, with heat, with steam -- and all around, the results are phenomenal (although my favorite experiences have been under a steamer). Drawbacks: What is considered a drawback for some of you is not necessarily a drawback for me. If you're into that type of thing, Be Moist isn't Curly Girl-friendly. It does contain silicones, but it's important to understand that all cones are not created equal. Some are heavier, some are more occlusive, and others are lightweight and evaporate. 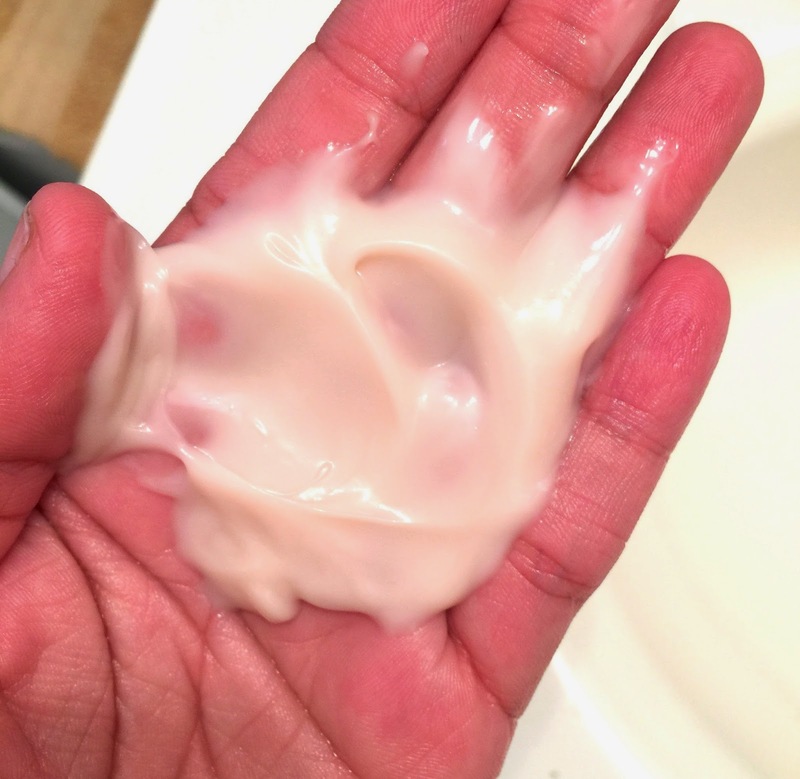 To learn more about the main silicone in Be Moist (cyclopentasiloxane), check out this quick post from The Beauty Brains. But if you're a strict adherent to the Curly Girl Method, Be Clean is out of the running for you. Bonuses: Color. Protection. I've got to be honest -- I love my red hair dye, but having colored curls has been such a pill lately. It's a lot of work to maintain, as I can attest to here. But I am thankful for conditioners like Be Moist that work in a number of different ways to help keep colored hair on your head. One, the slip eases tangles and helps prevent breakage. Intense hydrating keeps the hair from becoming brittle and dry, and the lightweight silicones help smooth the hair shaft. It can still work wonders for non-colored hair, but if you've got dye, Be Moist is a must. Bottom Line: If you need a multi-faceted conditioner that will work wonders whether used for 10 minutes or 2 hours, Be Moist is the one. Overall Product Rating: 4.5 stars. I just need a bigger bottle! 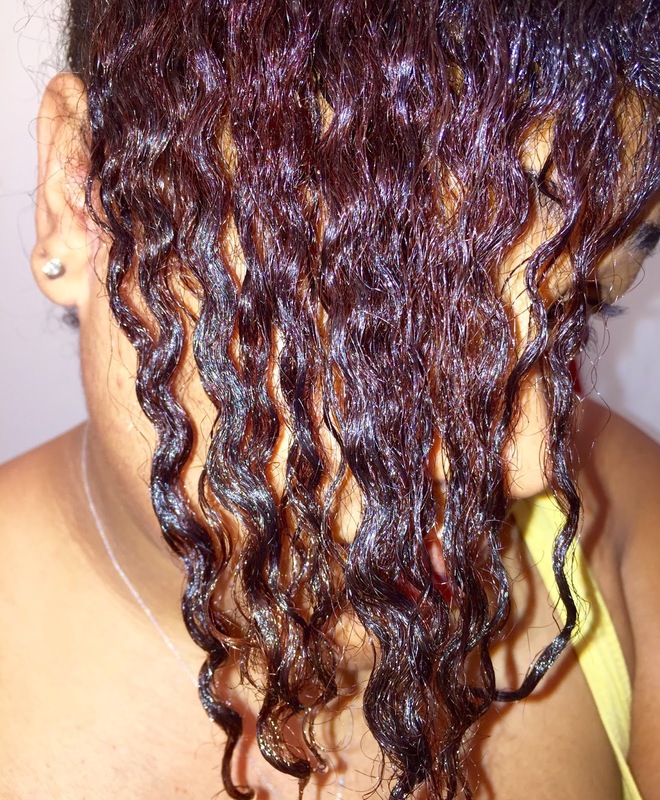 Have you tried Be Kekoa Be Moist Conditioner?